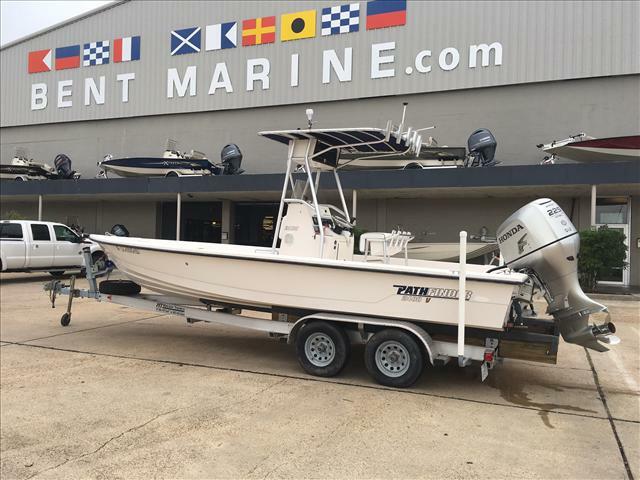 2001 Pathfinder 2200-V Equipped with a Yamaha VX200TLR (hours unknown), New Yamaha Digital Tach, Just Serviced, SST Prop, Spare Prop, Rear Livewell, Ice Chest Seat with Cushion Forward of Console, Hydraulic Steering, 8 Console Rod Holders, 2 Gunnel Rod Holders, Rod Locker, Pedestal Seat Assembly in Bow, Anchor Locker, Garmin Fish Finder on Bow, Lowrance LMS332C GPS, Fish Finder, Chartplotter on Console, VHF Radio, Stereo with 4 Speakers, Motorguide, 82# Troll Motor with 3 Bank Charger and Power-Pole 10'Blade on bracket. 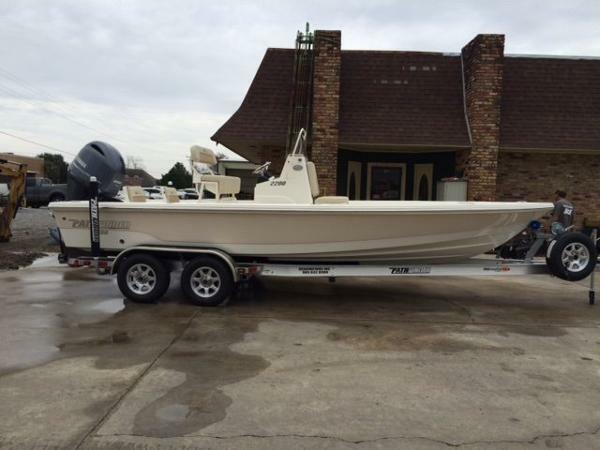 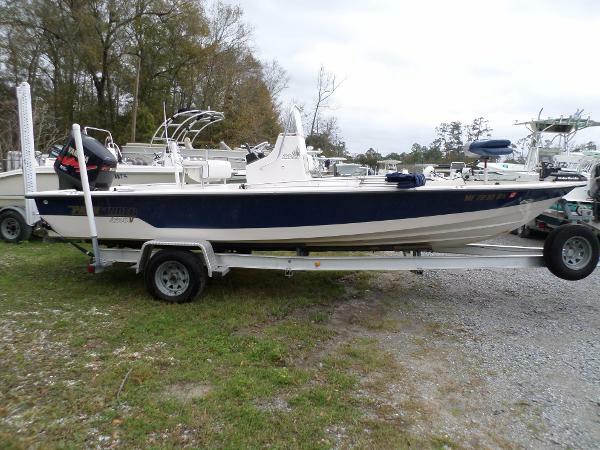 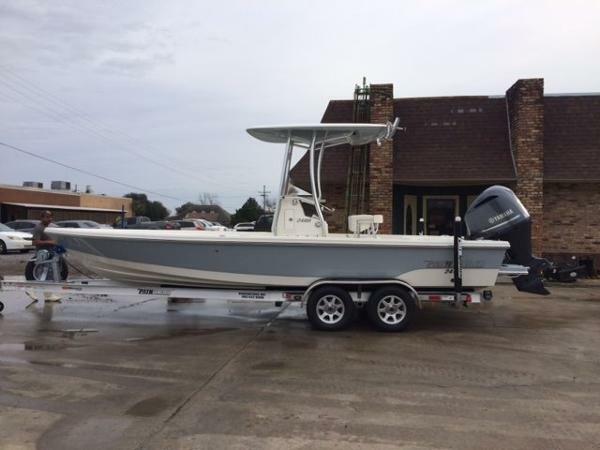 2002 Pathfinder Bay Boat 2400, Super Clean and ready to fish! 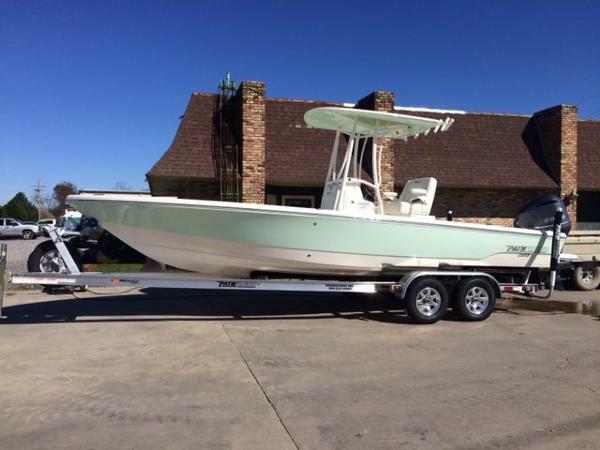 This 2002 2400 powered by a 2010 Honda 4 Stroke 225 with 196hrs. 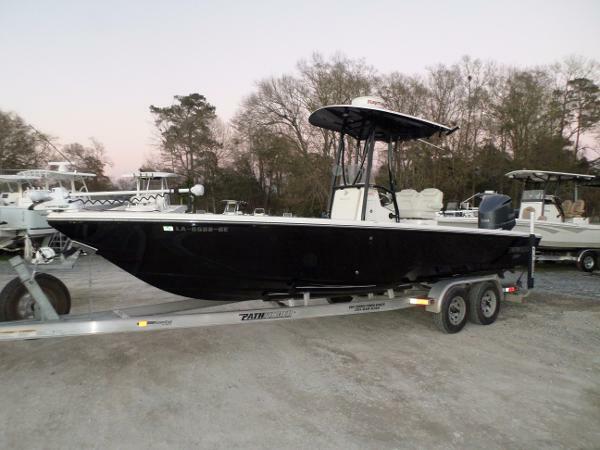 Electronics include 2 Lowerance GPS Chartplotters with chirp transducer, Fusion stereo, VHF and much more!